Apple said Tuesday that its profit had jumped more than 30 percent to $11.5 billion in the recently ended quarter, besting market expectations despite selling fewer iPhones than analysts projected. The news boosted shares in the tech giant in after-hours trading, putting it ever closer to a history-making, trillion-dollar market value. Apple's revenue in the fiscal third quarter soared 17 percent to $53.3 billion from the same period a year earlier on the back of sales of pricier iPhones, online services and wearable devices. "We're thrilled to report Apple's best June quarter ever, and our fourth consecutive quarter of double-digit revenue growth," chief executive Tim Cook said in the earnings release. Apple sold 41.3 million iPhones in the quarter that ended June 30, just shy of the 42 million figure anticipated by analysts. Shares in the Silicon Valley-based technology titan rose 2.85 percent to $195.79 in after-hours trade that followed release of the earnings figures. To hit the trillion-dollar market value, Apple shares would have to climb about seven percent. Analysts are eager for more news from the California-based company about demand for iPhones and how the company is riding out trade turbulence between the US and China. President Donald Trump's trade wars include 25 percent US tariffs on $34 billion in Chinese goods, with more on the way, and steep tariffs on steel and aluminum, which provoked Beijing and others to hit back with import duties on US goods. The company is expected to unveil new iPhone models in the fall, sticking with its near-annual practice of releasing upgraded models ahead of the year-end holiday shopping season. Sales of iPhones in the fiscal third quarter have typically been tame as many fans have historically either bought handsets in prior months or end up waiting for new models in the months to come. Billions of dollars that Apple has been spending to buy back shares could help propel the company past the one-trillion-dollar mark for market value. 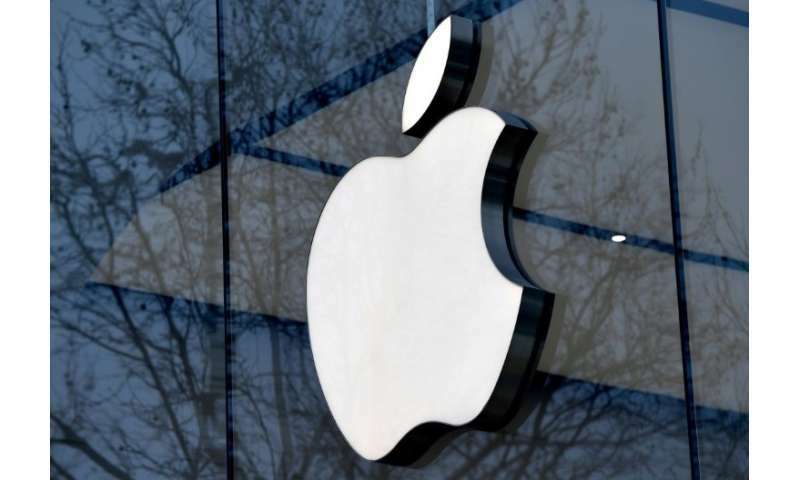 Early this year, Apple announced it would buy back $100 billion in shares. Apple has managed to shine, despite bruises to its image that included being accused of keeping young people addicted to smartphones, slowing performance of older iPhones to motivate upgrades and sidestepping taxes by nestling cash in offshore havens. Apple has repeatedly highlighted the growing amount of money it is taking in from music, applications, games, subscriptions and services it sells to people using its devices. Money made from services is seen as an important element of diversification away from having to rely heavily on selling iPhones. Apple iPhones are still selling. There goes your hope of a price cut.